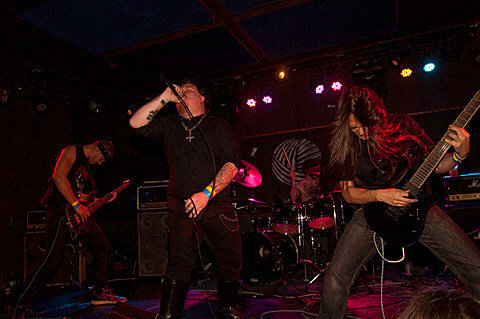 Neill Jameson’s black metal outfit Krieg is playing some shows in 2016. A full tour hasn’t been announced, but we know they’re at least playing Baltimore and NYC. The NYC show happens at Saint Vitus on August 13 with FIN, Angmar, Unholy Spirits and Dumal. Tickets for that are on sale now. UPDATE: Krieg appear to have dropped off, with TOMB being added in their place.